While having dentures, you might become careless about proper hygiene of these faux teeth. However, this carelessness can be dangerous in the same way as in case of natural teeth. There are a number of systematic diseases which can occur if you do not take care of your dentures. There are several oral health issues which can occur if you have plaque on your dentures. Stomatitis is one of the common issues to occur as a result of plaque on dentures. This plaque can result in caries on existing natural teeth. Moreover, this plaque can also result in gum diseases. Furthermore, Mucositis and the subsequent risk of periimplantitis can also occur. With these occurrences, the risk of dental implant failure is heightened. While there are many oral health problems which can occur due to plaque on dentures, the infections can lead to some chronic health problems as well. The bacteria on plaque can cause pneumonia and lung disease. These diseases can turn out to be life threatening. The risks for older people are manifold. One third of the older people need to be hospitalized due to the diseases which are caused by plaque on dentures. Generally, pneumonia can cause death in the people between ages of 80 and 89 years. 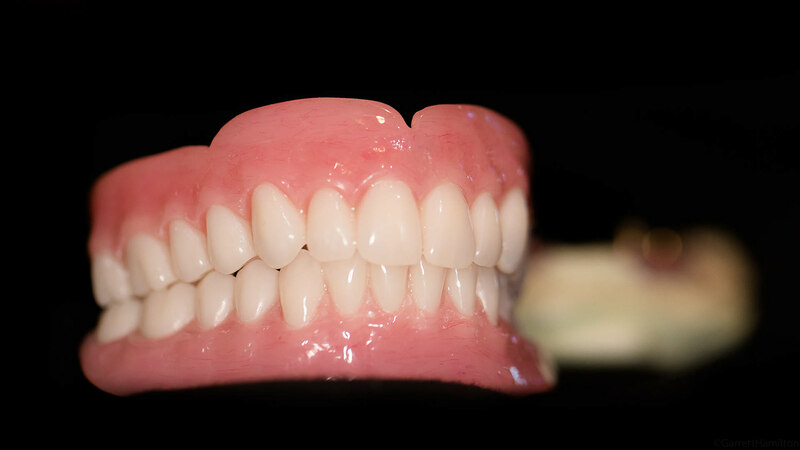 While it may be easy to say that you need to prevent plaque buildup on dentures, it can be done quite effectively only when you develop a strategy. In general, you will have to make sure that health of your oral cavity is good. For this purpose, you will have to consider the following requirements. If you have plaque on your dentures, you need to clean your dentures on first priority. One way of doing it is to have ultrasonic baths. These baths smooth out the rough surfaces. As a result, the accumulation of bacteria and plaque can be prevented and treated. 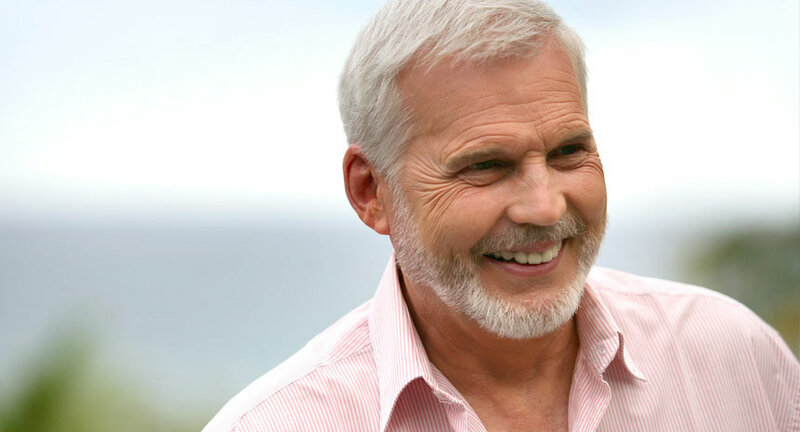 In many cases, there may be the need of relining of dentures in order to improve their fitting. If you want to avoid and get rid of the harmful germs, you can use Chlorhexidine-containing products. Generally, you have to ensure better oral hygiene. For this purpose, make sure that your oral cavity is fully cleaned. Since you can take the dentures out any time you want, you can clean the dentures more easily then natural teeth. You can see each portion of the dentures while cleaning. Moreover, you need to visit your dentist regularly in order to get your oral cavity and status of dentures analyzed properly.